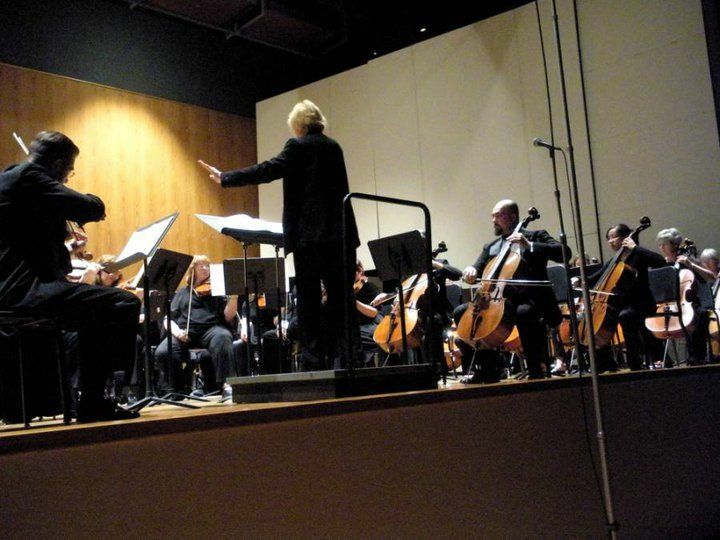 Jon Silpayamanant performing Mahler 1 & "Blumine" with the IUS Orchestra and members of Keep Louisville Symphonic (17 April 2011). So the Fall semester at IUS will begin tomorrow. The IUS Orchestra will have its first rehearsal on Tuesday (the orchestra rehearses Tuesday nights during the regular school year and partway into the beginning of the summer). 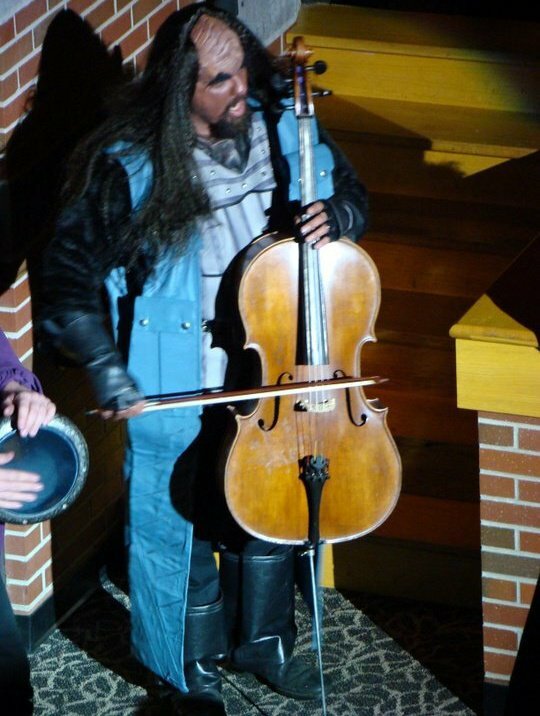 As I’ve mentioned before, I don’t often get to do a ton of classical music–I’m really just too busy with other performances–so it is a pleasure to “get back to my roots” again, so to speak. As was the case last year, I will be alternating rehearsing with the orchestra and my klezmer group, the River City Klezmer Band. These two groups I play with for fun. Both are community groups with constantly rotating memberships and I’m not expecting either to necessarily lead me to “greater things” (whatever that is supposed to mean)–just being able to play music with larger groups than I normally play with is a pleasure in and of itself. I’ve played most of Rossini’s other Opera overtures, but not the Algiers one. Never played a work by Rosetti (that I can recall), and have never played any of Sibelius’ Symphonies*. I’m not even sure how often any of Sibelius’ Symphonies get programmed. It should be a fun first concert. *edit: as Kyle (see comment below) reminded me–I have actually played the last movement of the Sibelius 2nd Symphony with the Floyd County Youth Symphony at least once.